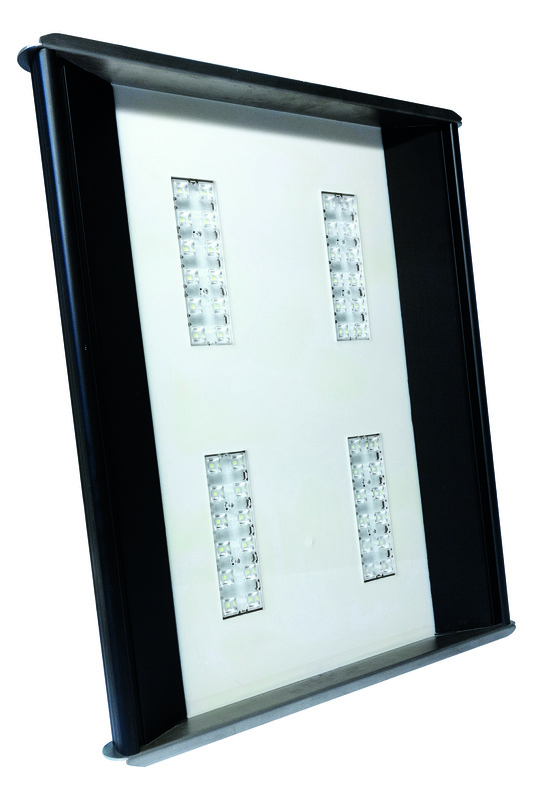 The MATTEUCCI luminaire family offers superior performance ad reliability,even for high bay installation. The product is designed to offer maximum light intensity with minimal power consumption and industrial-leading efficiency with 140 lm/W. 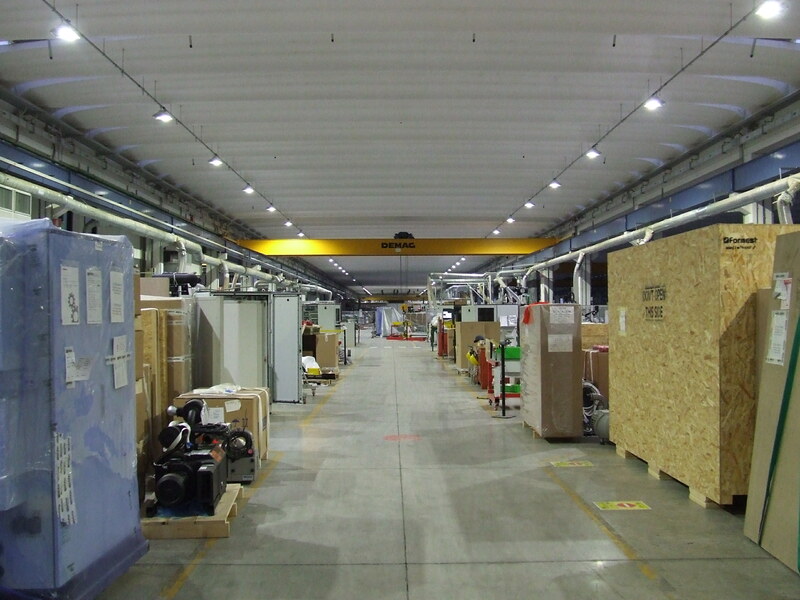 The solution allows to optimally illuminate the environments, ensuring correct lighting levels, bright light guaranteed over the time and a considerable reduction in energy consumption. Matteucci drastically reduces energy consumption and maintenance costs, enabling rapid payback time, even in industry with extreme conditions and ambient temperatures until 75 °C.